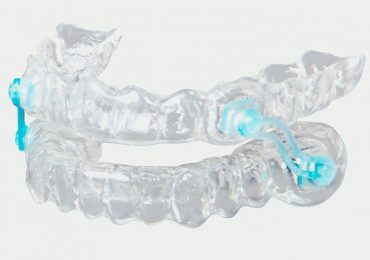 Did you know that a simple dental appliance can help reduce or eliminate snoring and improve your quality of sleep?Do you or a loved one suffer from any of the following symptoms? Do you have badly worn down teeth? Would you like to restore your mouth to more youthful appearance and have functionally sound teeth. By combining neuromuscular dentistry to help determine your optimal bite height and position for your muscles and teeth, your smile can be rejuvenated. TMJ/TMD– Temporomandibular Joint Disorder is a condition in which the upper and lower jaws are misaligned causing damage to the jaw joint. This misalignment can cause jaw pain, facial pain, migraine headaches, neck pain and many more painful symptoms. 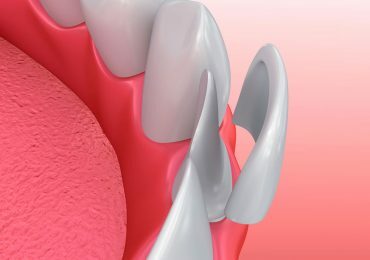 Traditional treatments can be invasive and costly and may not produce relief but with neuromuscular dentistry we treat the root of the problem – jaw misalignment. Do you have badly aligned teeth? Did you previously have braces and have had movement of your teeth? We offer Invisalign to help align slightly crooked or mild spacing between teeth. Are you wanting to improve the colour of your teeth? 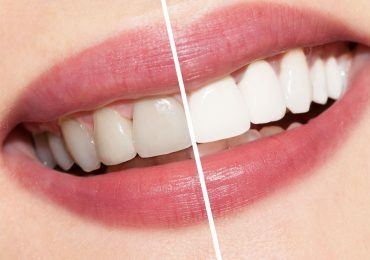 Teeth whitening is a safe procedure that can be done to give you a whiter and brighter smile. We offer both in office and take home bleaching alternatives. Do you like the look of your smile? 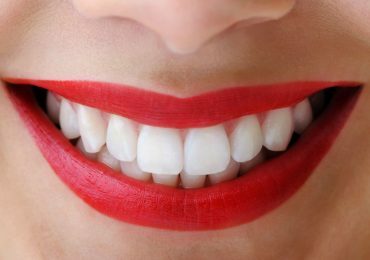 Are your teeth crooked or discoloured? Do you have spaces between your teeth? Veneers and bonding can help you improve your smile's overall look without the need for braces. Bridges are an alternative choice to replace a missing tooth. 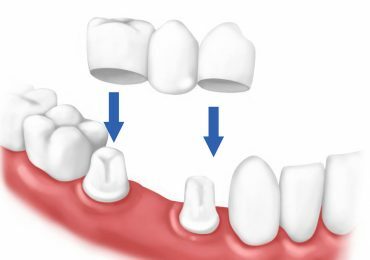 The two teeth on either side of a space are prepared so that a bridge can be placed from one tooth to another. All our patients are given a thorough exam each year. This not only includes looking at the teeth but looking at your soft tissues as well. The exam will include an oral cancer, gum tissue,and primary neuromuscular screening. Cleanings are a very individual service as no two cleanings are exactly alike. The build up of plaque and tartar or scale is different from person to person. Plaque is made up of a biofilm of bacteria, calcium from the saliva, and food. 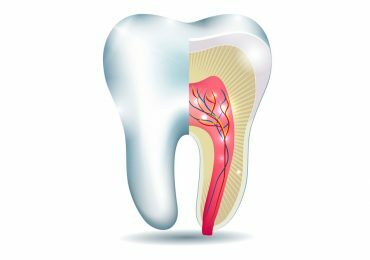 Nobody likes to hear they need a root canal, but what exactly is it? Each individual tooth has living tissue in the middle of it. The outside of the tooth is made up of a hard calcium matrix. Many of us require fillings at some point in our lives. 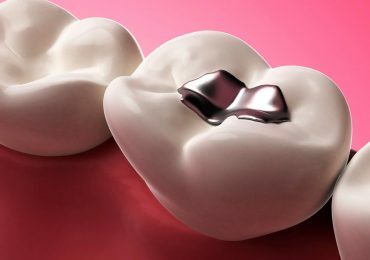 Thanks to a wide variety of materials, fillings can vary in strength and looks. The fillings that most look and act like natural teeth are porcelain fillings. Crowns help to strengthen badly broken down teeth. A crown covers the remaining healthy tooth structure to prevent further damage. Are you missing a tooth? 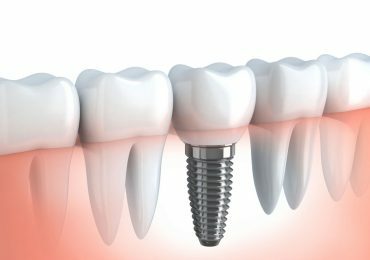 An implant is usually the best option to fix the space. 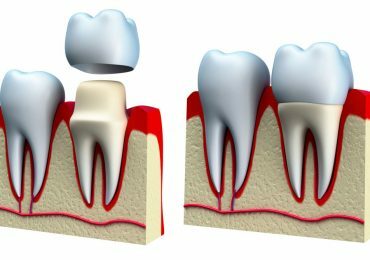 Leaving a tooth missing can cause movement of surrounding teeth, eventual loss of the tooth opposing the space, and loss of bone where the tooth was removed. Used in combination with our jaw tracking program, this machine uses electrical pulses to help relax overworked muscles and place the jaw in a position that is more ideal for the muscles. 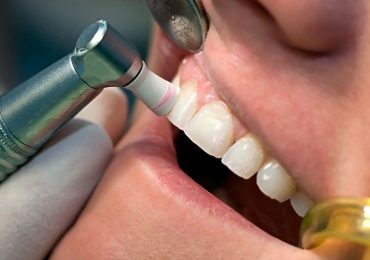 We use an Itero digital scanner which allows us to take accurate and detailed pictures of your mouth and send the scans directly to the lab. Impressions without the gagging. 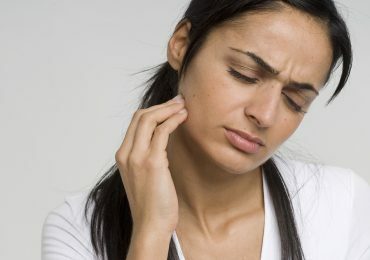 We use a computer program that allows us to determine which muscles in your jaw are overworking and how hard they are working as well as helps us locate your ideal bite. Nervous about getting dental treatment done? Nitrous oxide (laughing gas) allows a patient to feel more relaxed without any prolonged effects. 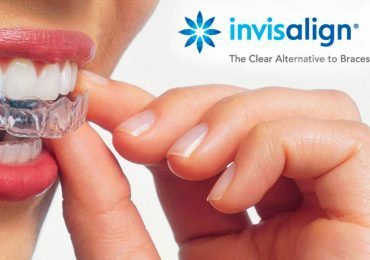 Invisalign is a series of clear aligners that help to reposition misaligned teeth, close spaces, and eliminate mild crowding. Tekscan is digital occlusal analysis system. It allows us to measure if there is more force at one area of your bite over the rest, allowing us to adjust your bite to alleviate discomfort. 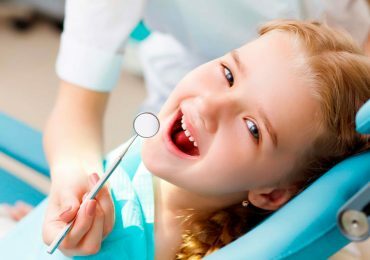 This option is great for young children that find multiple dental visits in office difficult or adults who have dental phobias. Treatment is provided under general anesthetic and is typically done in one appointment. Dental lasers can be used for a variety of procedures including – fillings, tongue/lip ties, root canals, recontouring of bone & gum tissue, cold sores, and more. It allows for faster and more comfortable healing. Velscope technology is an additional tool for oral cancer screening. This examination involves shining a special light throughout your mouth which alerts us to abnormal tissues that may not be visible otherwise.